Nothing says real horror like serial killer movies, there is just so much real fear that they can generate. 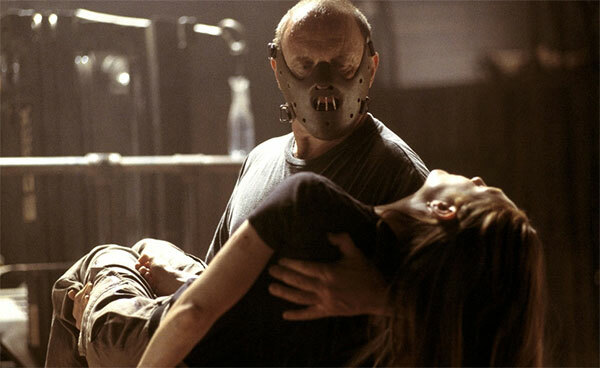 Enjoy our top 10 horror movies list featuring the ten best serial killers in films. These gems are listed in the order that came to mind thus the movies that really stand out and I have fond memories watching. Feel free to add suggestions to the movie list in the comments below. I also included many worthy mentions that are not personal favorites but all considered good serial killer movies. We took extra time to not include movies that are too similar so we get a well rounded movie list. I have grown to love Bill Paxton‘s work over the years and Frailty was the first movie for Paxton to direct. Paxton and Matthew McConaughey delivered terrific performances in the film and Paxton delivered a great directorial debut. Paxton plays a father who discovers that he has been chosen to eliminate "demons" on the earth and his sons help him. This movie sets father and sons on a roller coaster ride turning each one into a serial killer. From the twisted mind of director David Fincher came a very good serial thriller movie Se7en starring Brad Pitt, Morgan Freeman, Gwyneth Paltrow and Kevin Spacey. 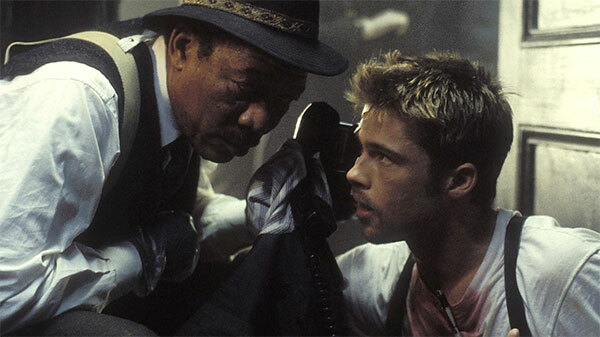 Rookie detective Mills played by Brad Pitt and veteran detective Somerset played by Morgan Freeman must catch a serial killer who is killing those who commit any of the seven deadly sins, one killing for each sin. The seven deadly sins include Lust, Gluttony, Greed, Sloth, Wrath, Envy and Pride. 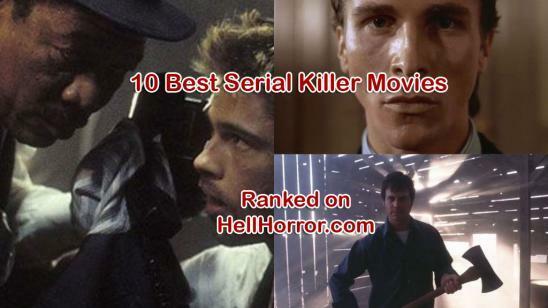 The movie plays out well while the twist ending kills it so to speak, a true contender for the 10 best serial killer movies of all time. Se7en had an estimated budget of $33 million and Sylvester Stallone turned down the role played by Pitt, he regretted that choice. Christian Bale is better known as The Dark Knight Batman but delivered a fantastic performance in the 80’s serial killer movie that also features one of the best movie soundtracks. 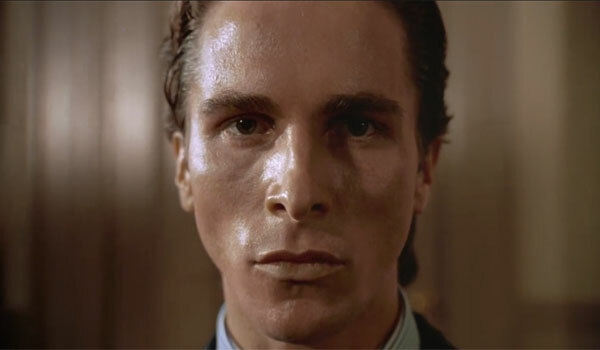 Watch as Patrick Bateman played by Christian Bale spirals into the realm of insanity and murder. SAW is the movie that put director James Wan on the horror icons list. 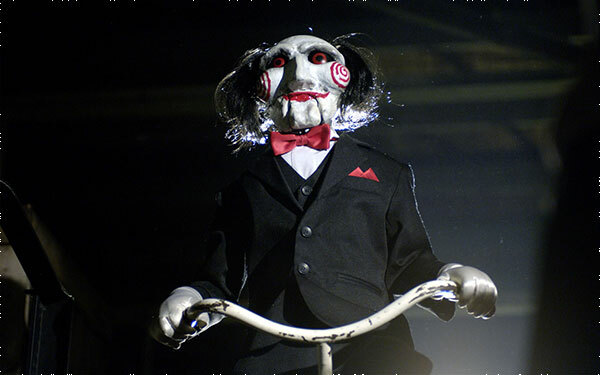 SAW is a twisted torture movie that teaches the victims to appreciate their lives through torture "games". We are introduced to the Jigsaw Killer played by Tobin Bell. Anthony Hopkins as Hannibal Lecter was introduced to movie fans as the extremely smart, creepy, sophisticated and a meticulous serial killer. Hannibal is not the focus of this movie but he steals every scene. The Silence of the Lambs is the first horror movie to win an Oscar. Hannibal was introduced to help Jodie Foster in catching another serial killer who skins his victims. Woody Harrelson and Juliette Lewis play serial killers in love like Bonnie and Clyde. They go on an insane killing spree. 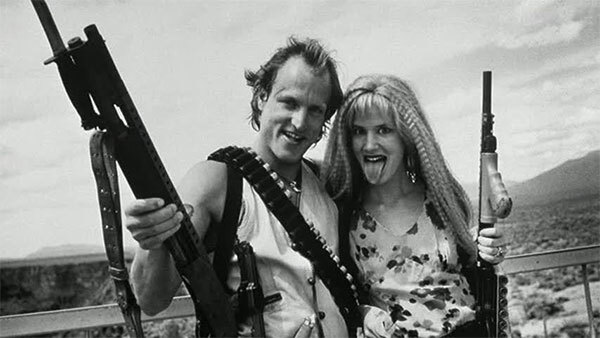 Natural Born Killers is a movie that is not like the rest. One of the best serial killer movies of all time is this foreign film. Watch as an agent blurs the lines between good and evil in the pursuit of a serial killer who has killed his pregnant fiancee. Indie movie Behind the Mask: The Rise of Leslie Vernon is so unique and different. A psycho slasher killer is given his own film crew to make a documentary on his killings in Glen Echo. A fantastic film you have to see at least once. A serial killer movie from female director Jennifer Lynch that mixes many twists and is very well done. Bill Pullman stars with Michael Ironside in this film. Many folks may not agree with me but this is my guilty pleasure serial killer movie. Johnny Depp plays Sweeney Todd in the movie based on the popular musical and directed by Tim Burton.